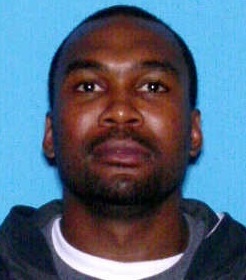 RASHEED SYKES IS WANTED BY THE US MARSHALS FOR ESCAPE FROM A BUREAU OF PRISONS HALFWAY HOUSE. AND MAY BE IN THE AREA. A REWARD MAY BE GIVEN FOR INFORMATION LEADING TO THE ARREST OF SYKES. LAST KNOWN WHEREABOUTS WAS PAW PAW, MICHIGAN. COURT ORDERED PAYMENT AGREEMENT. CONSIDERED AN ABSCONDER FROM PROBATION. TATTOO: LEFT RIB RYND FOUR LEAF CLOVER. STAB WOUND SCAR LOWER ABDOMEN. 3 TO 10 YEAR SENTENCE. Tattoo- Upper Right Arm – Peacock, Tattoo- Upper Right Finger - JUAN - spelled out on 4 fingers. FELONY PROBATION VIOLATION WARRANT FROM 9TH CIRCUIT COURT FOR UTTERING AND PUBLISHING. 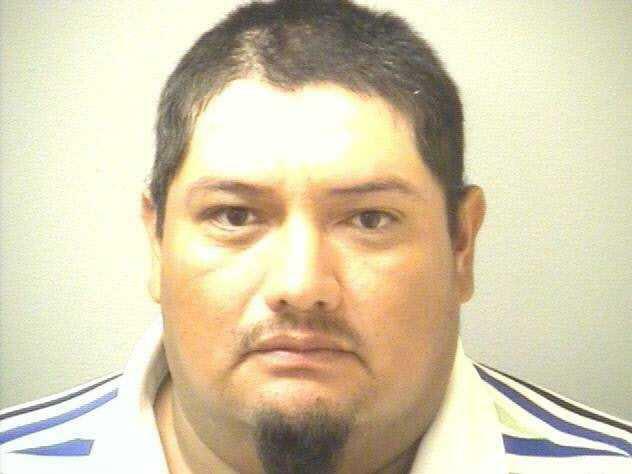 WARRANT FROM VAN BUREN COUNTY FOR NON-PAYMENT OF CHILD SUPPORT. SCAR ON CHIN FROM BROKEN JAW, SCAR LEFT ARM, SCAR ON ABDOMEN, TATTOO OF A ROSE RIGHT SHOULDER, 4 PIERCINGS LEFT EAR, 3 RIGHT EAR. WARRANTS: 2 COUNT FELONY WARRANT FOR LARCENY OF FIREARMS, AND FELONY FIREARMS. WARRANT FOR FAILURE TO APPEAR FOR PROBATION HEARING. WARRANT FOR FAILED TO PAY FINES AND COSTS, FROM KALAMAZOO DEPT. OF PUBLIC SAFTEY. 3 WARRANTS FROM MUSKEGON HEIGHTS PD FOR FAILING TO PAY FINES AND COSTS. LARCENY OF FIREARMS, AND POSSESSION OF FIREARMS. 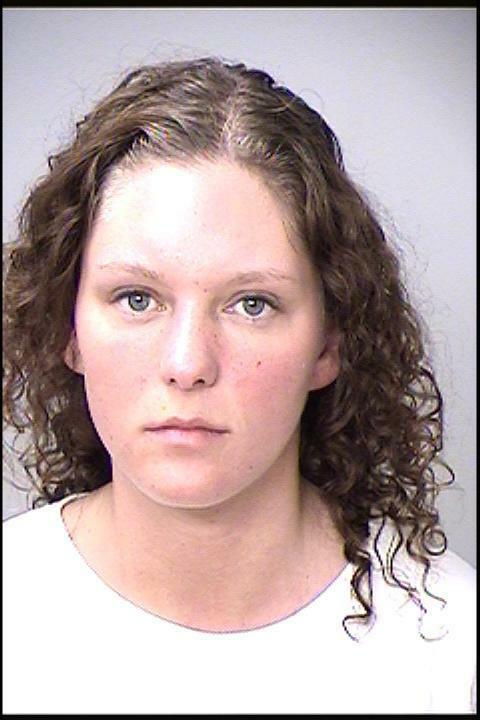 WARRANTS: FELONY FOR RECEIVE STOLEN PROPERTY - MOTOR VEHICLE, CT2:LARCENY-$100 OR MORE BUT LESS THAN $20000. FELONY WARRANT CIRCUIT COURT KALAMAZOO FOR FAILED TO APPEAR FOR SHOWCAUSE HEARING ON ROBBERY CHARGE. CRIMINAL BENCH WARRANT FOR PROB VIOLATION FROM 8TH DISTRICT COURT. FELONY RETAIL FRAUD, FELONY ASSAULT, AND FELONY DRUNK DRIVING. TATTOO CENTER BACK  TWO SNAKES, SCAR RIGHT EYE SCAR W/STITCH MARKS UNDER RIGHT EYE. HAS A 2 COUNT FELONY WARRANT FOR POSSESSION CONTROLLED SUBSTANCE NARCOTIC/COCAINE UNDER 25 GRAMS AND RESISTING AND OBSTRUCTING A POLICE OFFICE FROM THE PORTAGE POLICE DEPT. ALSO HAS A FELONY AUTO THEFT WARRANT FROM ARAPAHOE COUNTY COLORADO. HAS A HISTORY OF DRUG CHARGES, RESISTING/OBSTRUCTING/ASSAULTING POLICE OFFICERS, AND BURGLARY. 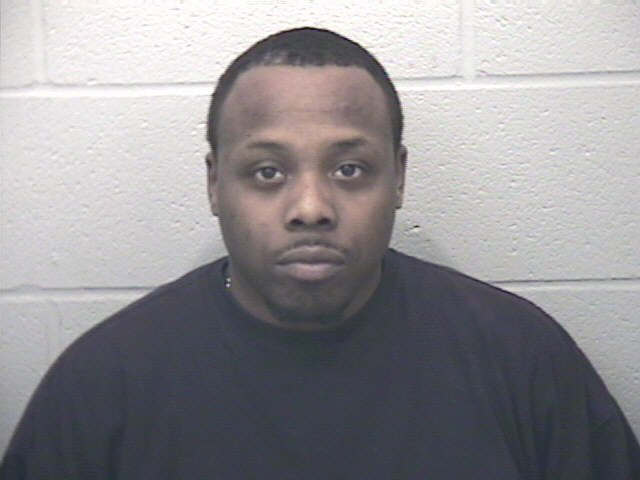 ARMED ROBBERY, FEL0NY FIREARMS, AND POSSESSION OF FIREARM BY A FELON FROM PORTAGE POLICE DEPT. FELONY RECEIVING STOLEN PROPERTY OVER $1000.00 FROM VAN BUREN COUNTY SHERIFF’S DEPT. 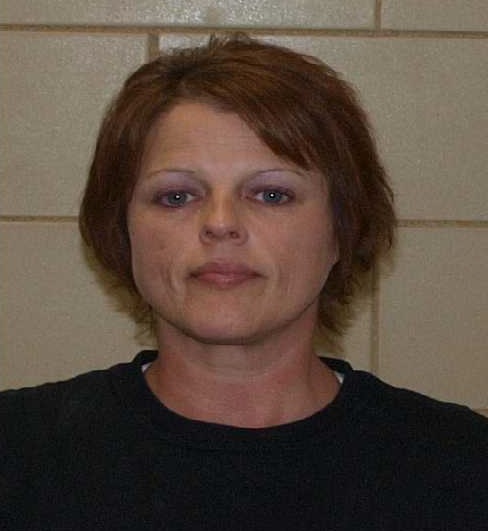 FAILED TO APPEAR IN COURT FOR PRE-TRIAL ON DWLS FROM KALAMAZOO DEPT. OF PUBLIC SAFTEY. 9 COUNT FELONY PROBATION VIOLATION WARRANT FROM ALLEGAN COUNTY SHERIFF’S OFFICE. ASSAULTING/RESISTING POLICE OFFICERS, AND DRUG USE. INTERFERING WITH ELECTRONIC COMMUNICATION, AND PROBATION VIOLATION FOR DOMESTIC ASSAULT. TATTOO LEFT SIDE OF NECK GRACIELA, TATTOO LEFT FOREARM HEART AND LETTERS. SPEAKS LITTLE OR NO ENGLISH. Felony warrant out of 9th Circuit Court for probation violation for failing to report to probation in May 2010 or anytime thereafter. Felony warrant out of 9th Circuit Court for probation violation for changing her approved residence of 537 Chicago Ave in Kalamazoo without permission and for leaving KPEP without permission.